We are local and we are real! Do not be fooled by big yellow page or online ads that advertise multiple Bristol or Statewide locations. Call their number and ask where their physical location is. Would you be comfortable with a company with no address having your keys? Another practice that has caught on is an out of state phone bank where the person answers the phone with LOCKSMITH and no company name. Anyone performing Locksmith Services for Connecticut Consumers MUST have a valid registration from The State of Connecticut Department of Consumer Protection. My Registration is LCK0000125. 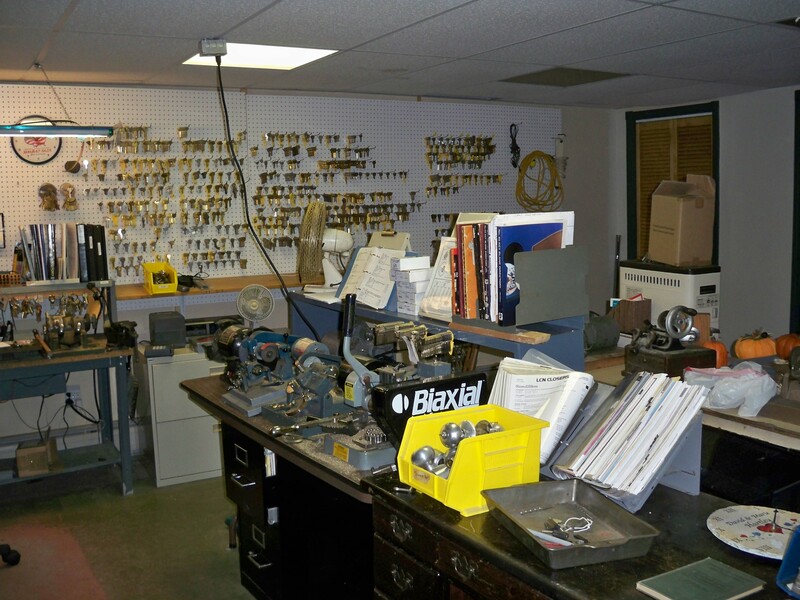 I have been a Bristol resident since 1971 and have been the owner of Hartley Lock and Key since 1975.